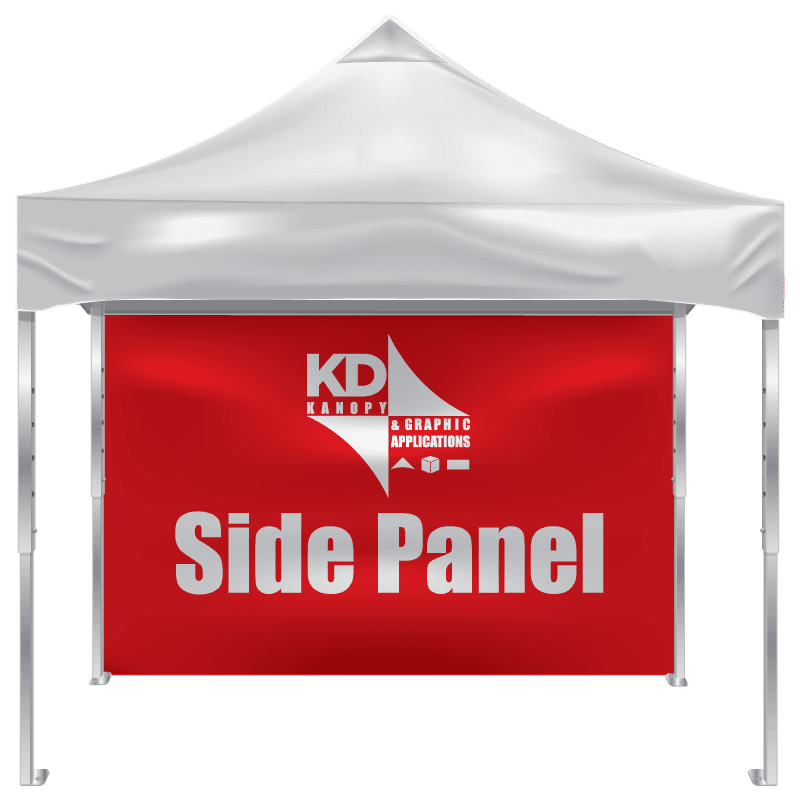 A perfect addition to any of your pop-up canopies. The Side Panels can help protect you from wind, rain and sun. These are also great for adding additional graphics to your booth. All side panels come in our 17 different colors and can be screen or digitally printed. Looking for zippers, mesh or clear vinyl? We have you covered. All panels can be custom made to suit your needs.